At St John’s Preschool, children’s play is considered essential to their learning process and as such is the major component of our curriculum. 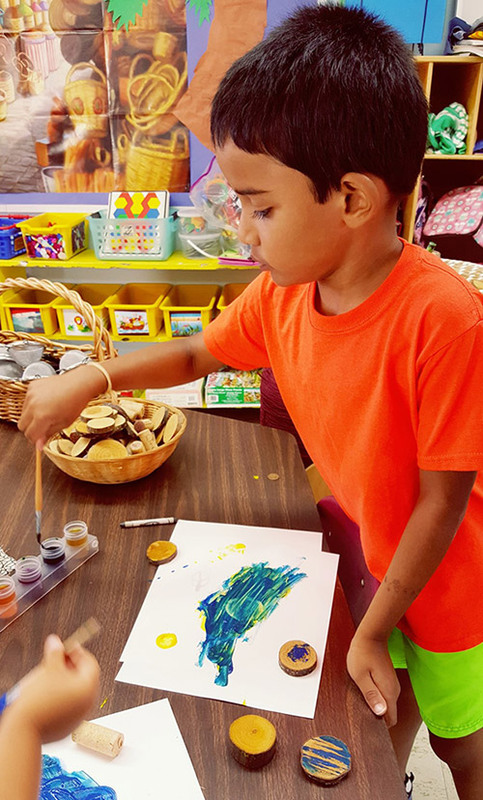 The hands-on activities planned each day are developmentally age appropriate and are designed to promote and encourage academic success for the children. At St. John’s we aim to provide the very best Christian Preschool education in an environment that meets the spiritual, moral, social, emotional, intellectual, and physical development needs of the children, within the context of God’s Love. St. John’s Preschool strives to create a warm, and loving community where the children, through active involvement with the physical environment, learn to be self sufficient, solve problems, interact with peers in positive ways, and generally grow in all areas of development. 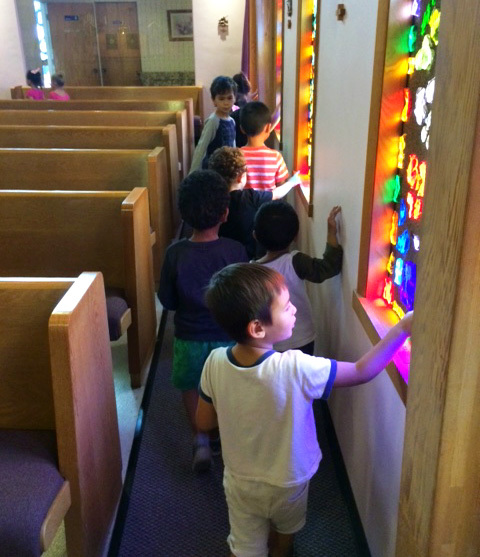 Our hope is that each child will begin to find their own unique God-given potential through their experiences at St. John’s. The mission of St. John’s Preschool is to provide the highest quality care, while creating a nurturing and supportive learning environment. At St. John’s we seek to enrich every child’s school experience and to empower each child to joyfully develop at his/her own rate, while following God’s word. Serving the community since 1967, St. John’s Preschool is tucked in the South Bay Area of El Segundo, California, just minutes from the Los Angeles International Airport, 105 and 405 Freeways. Email us on our Contact form here.